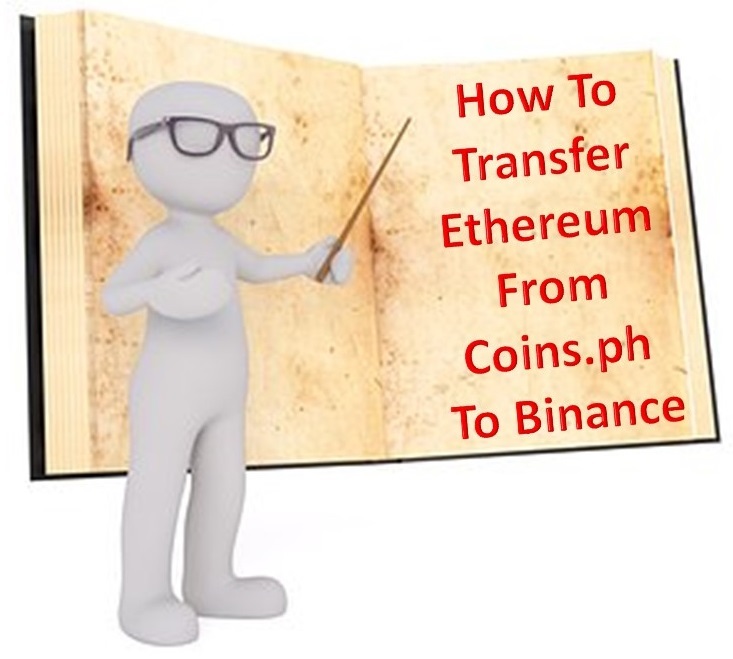 On this tutorial, we will transfer Ethereum from our Coins.ph wallet address to our Binance wallet address. 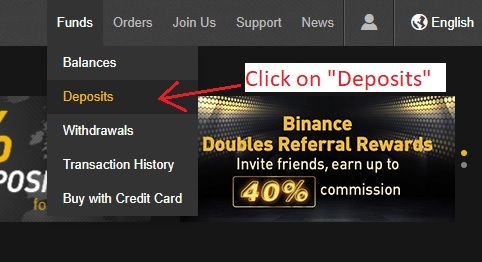 Log-in to your binance account. 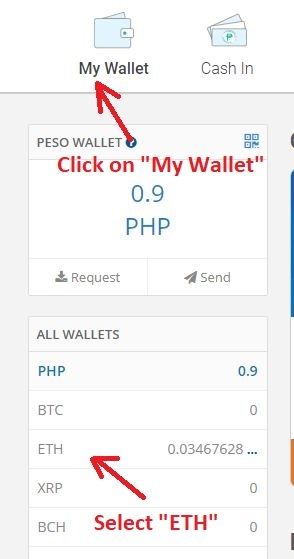 On the menu, go to “Funds” and click on “Deposits”. 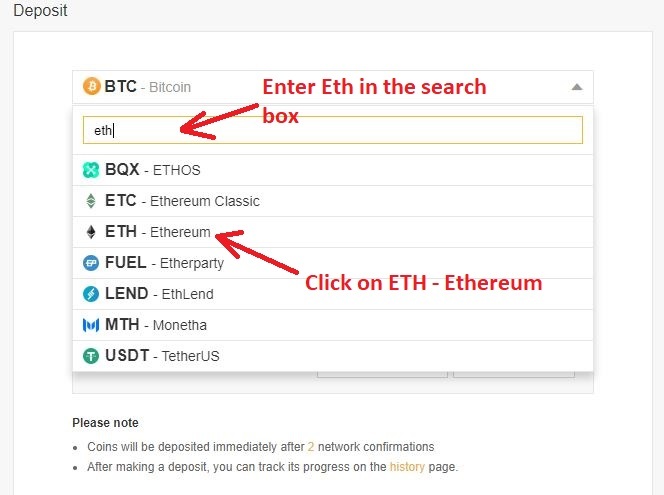 On the deposit panel, click on the box to bring out the cryptocurrency selection window. 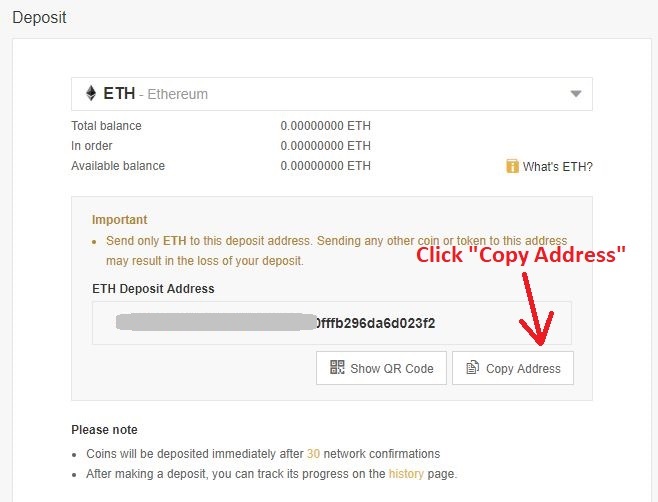 Copy the Ethereum Address or show QR code. 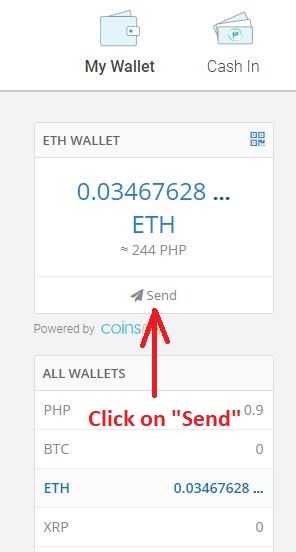 On your Coins.Ph account (we are using web version not phone), click on “My Wallet” then select “ETH”. 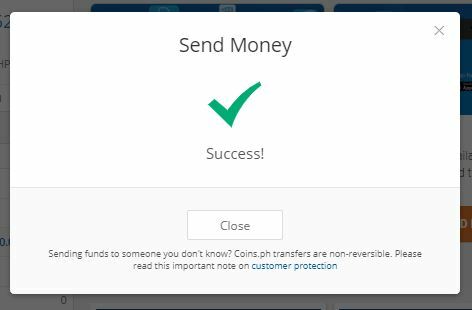 Fill in the amount you want to send, paste the wallet address that you copied from binance, enter a short description then click on “Continue”. Tick all the terms and condition boxes then click on “Send”. Enter the verification code then submit. 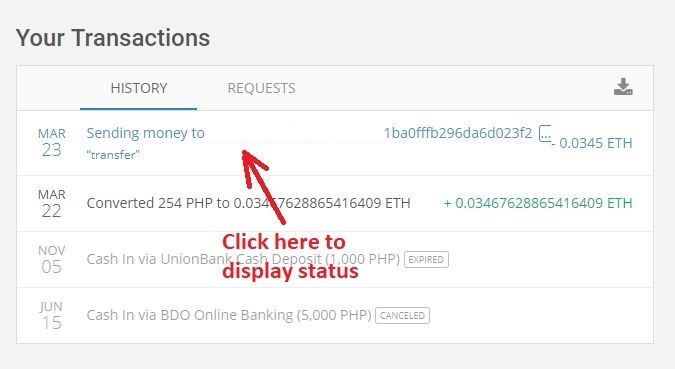 Click on your transaction to display the status. 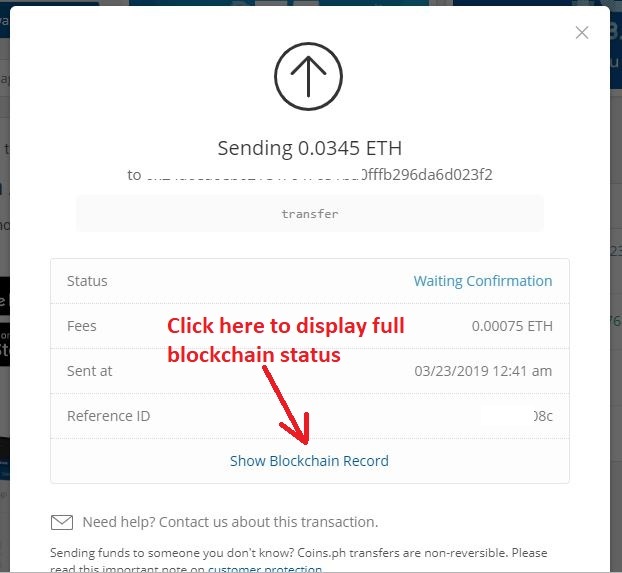 You can click on “show blockchain record” to display the real-time status of your transaction. 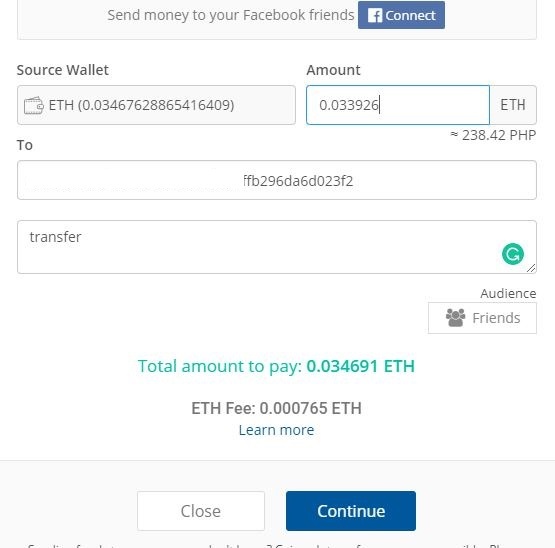 Because we transferred Ethereum the blockchain information will be on Etherscan. Now go back to your binance account and check if it has arrived. 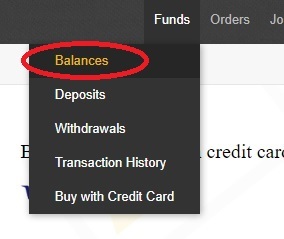 You can also go to your “Funds” then select “Balances”. 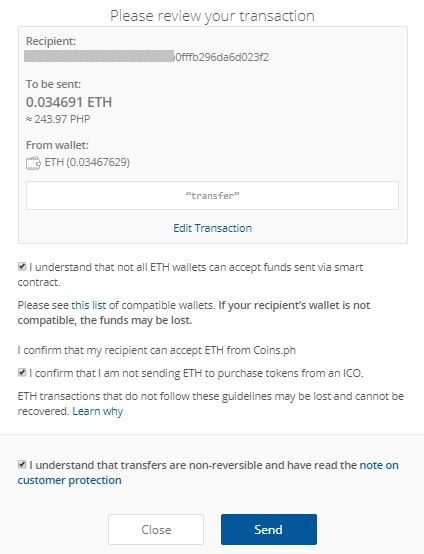 Check your balance on Eth if your deposit is added.